It's easier and cheaper than you may think! 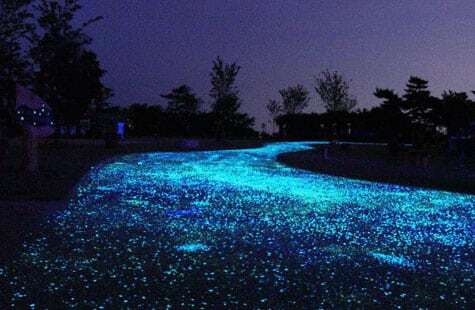 Glow-in-the-dark driveways are trending right now, but making your pathway look like a starry night is not just pretty — it’s also better for the environment. 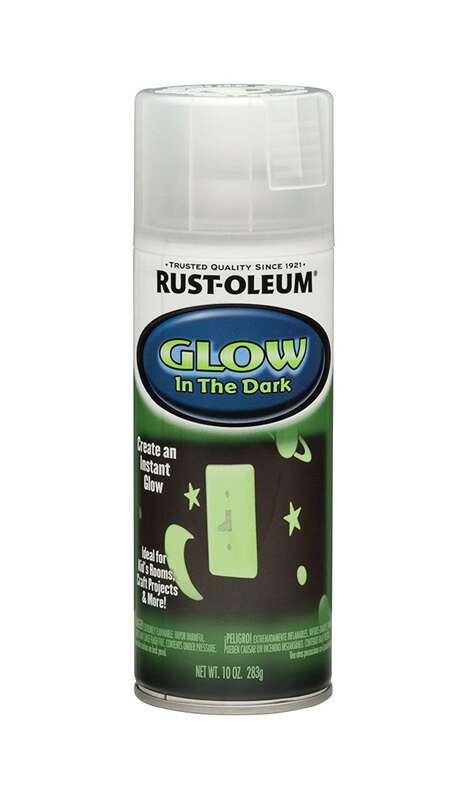 Instead of lighting up your driveway or walkways with costly, energy-sucking lights, you can use luminescent products that will light your way, no electricity required. 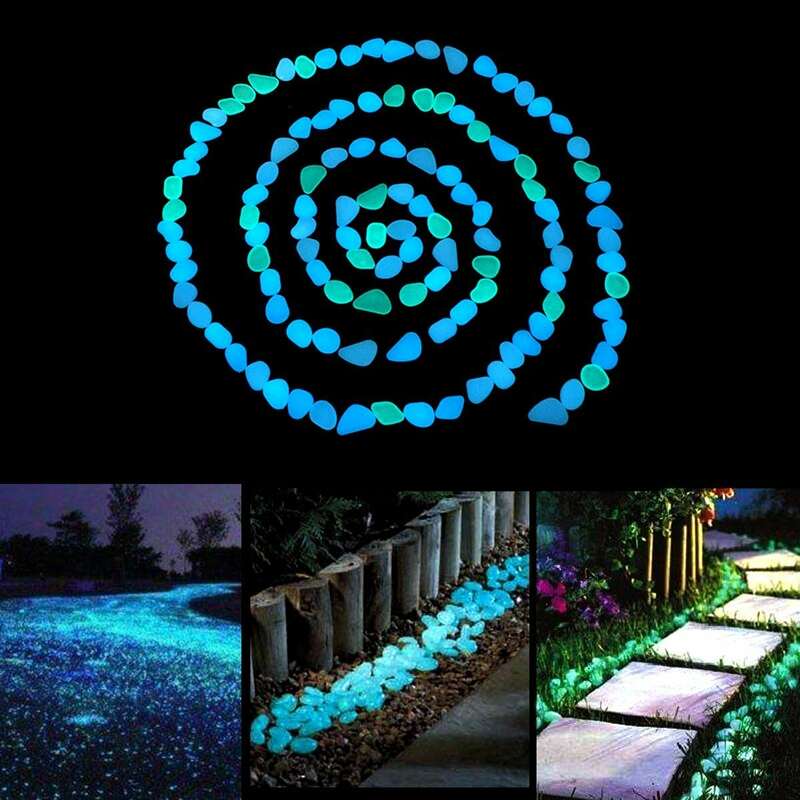 How can you achieve a glow-in-the-dark driveway? It’s easy, and you have a few options. You can use a product like CORE Glow, which are photo-luminescent pebbles that store light from the sun during the day and then slowly release their glow during the night (for up to 12 hours). 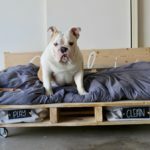 The CORE Glow products are available in recycled glass, marble or pebbles (plastic), and you can purchase a sample pack for as little as $25 here. 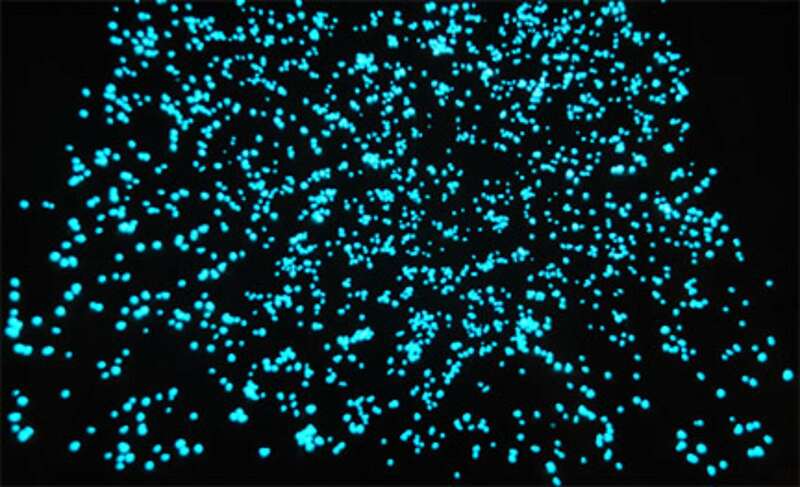 Another pre-made option is Unime pebbles, which are made of photo-luminescent pigment and resin. 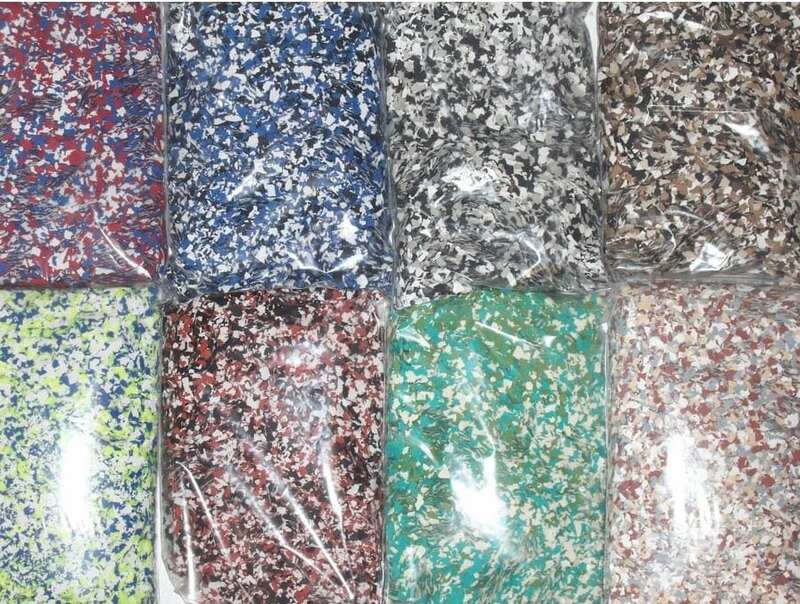 A pack of 100 pebbles costs just under $10. If you would rather DIY your glow-in-the-dark driveway, there are many possibilities. You can use glow-in-the-dark paint (a spray paint version will probably be easiest to use) and paint large stones to line your driveway or walkway. You can also do this with small pebbles, although that would be a bit more painstaking. If you are laying down a new driveway or pathway, you can also mix pigment with the concrete, which will give the stones an overall glow. Products like Glow are specially formulated for mixing, and the Glow website offers instructions to help you successfully DIY your own mix. You can also consider using Ambient Glow Technology sand. This fine sand has a high luminosity and will add a gentle, ethereal glow to the area you want to light. 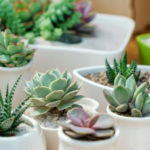 It can be added to a variety of materials, including light-colored concrete, overlays, stuccos, grout and sprayable glass fiber reinforced concrete (GFRC). Look how beautiful this pathway from @ambientglowtechnology looks. 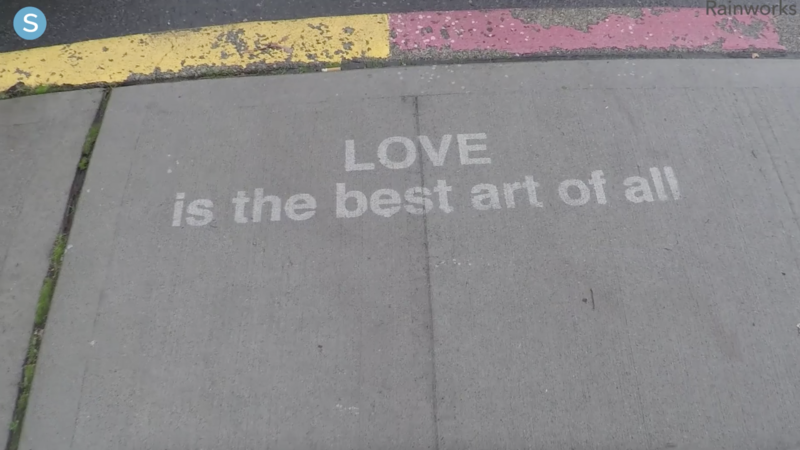 You can even take your sidewalk art to the next level with this invisible spray that only appears when it gets wet. Speaking of grout enhancers, some sparkle-loving genius figured out that you can add glitter to grout as a way to give it some extra pizzazz. It seems people can’t get enough of all that glitters, even grout! The glitter can be purchased pre-mixed or you can buy the glitter flakes and add them yourself. A quart of Fusion Pro pre-mixed glitter group, for example, will run you about $32 at Home Depot, or you can buy the flakes on Amazon for $10. Once you add that to a quart of regular grout, which you can get for around $10, mixing the grout yourself will save you about $8. 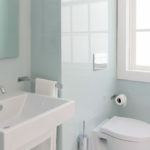 Glitter grout comes in a range of colors including red, blue, black, grey, beige, silver and gold. If you love sparkly things, these photos will make you want to immediately start glittering all of your grout. After all, life’s too short for non-glowing pathways and un-glittered grout, right?